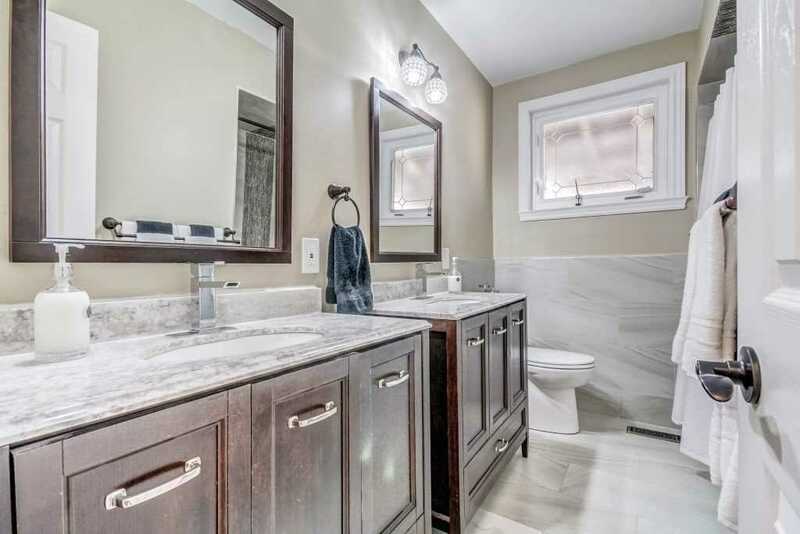 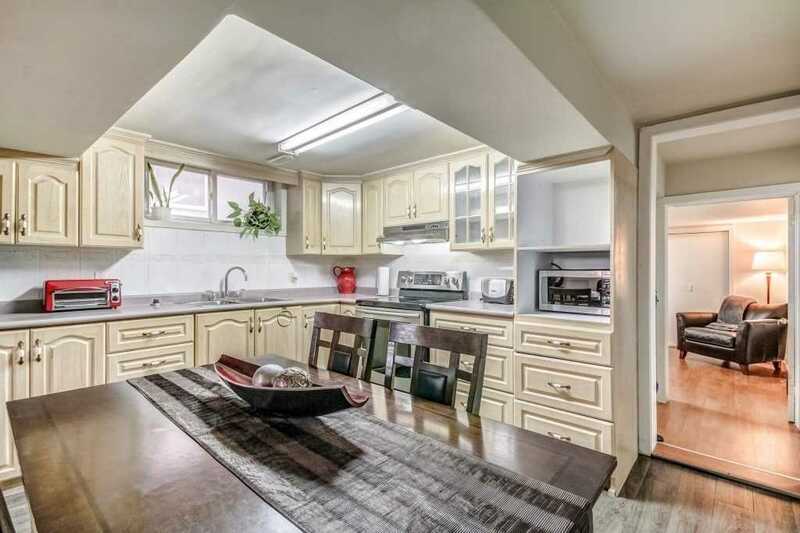 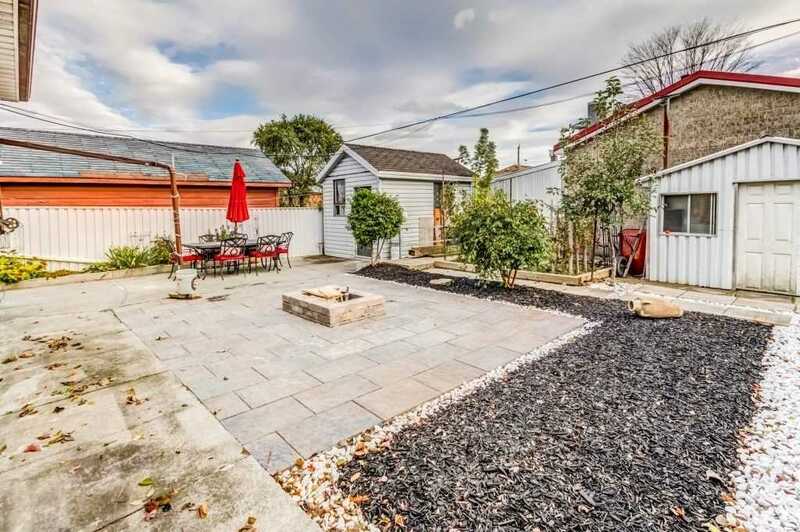 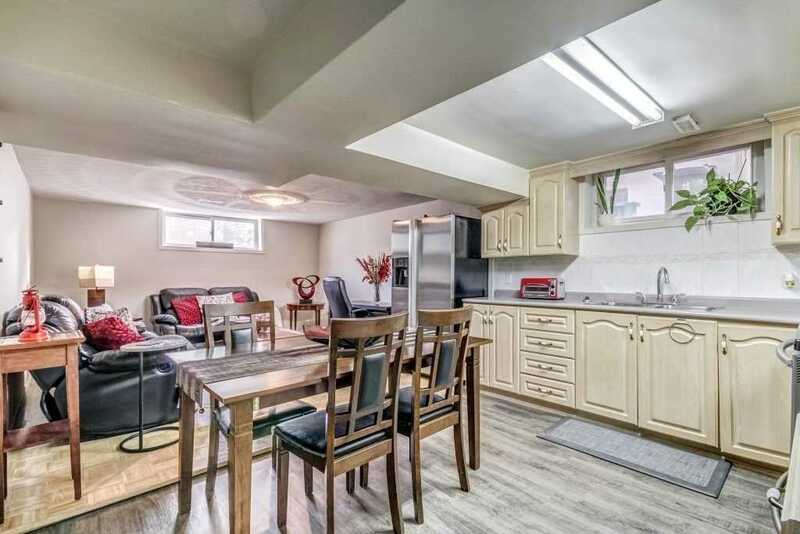 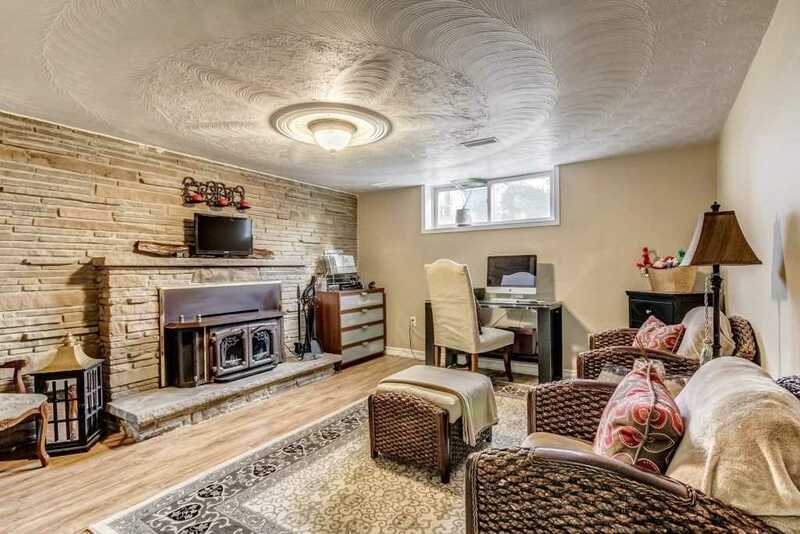 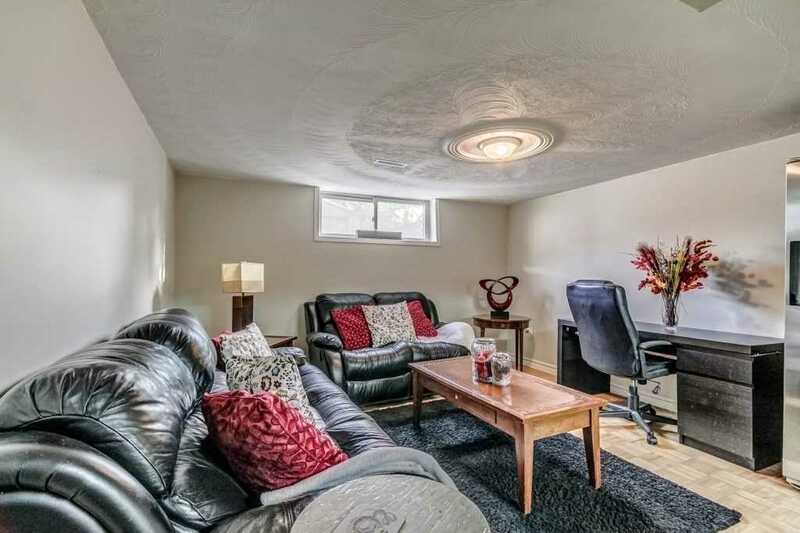 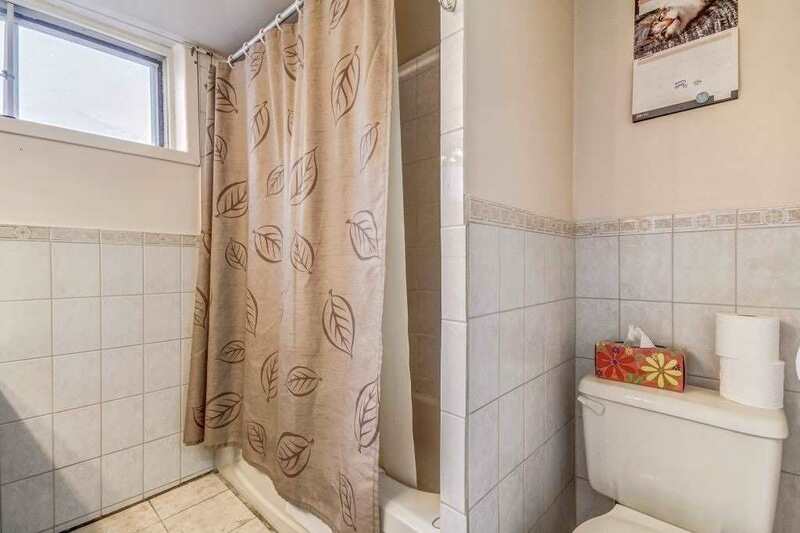 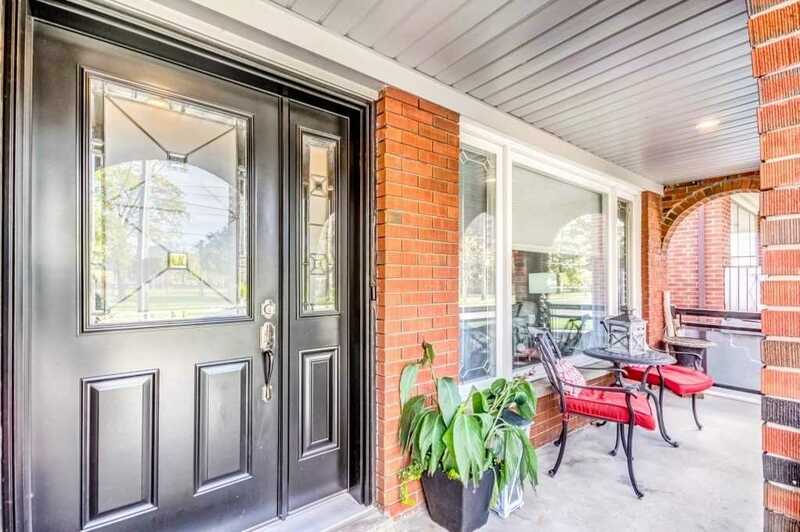 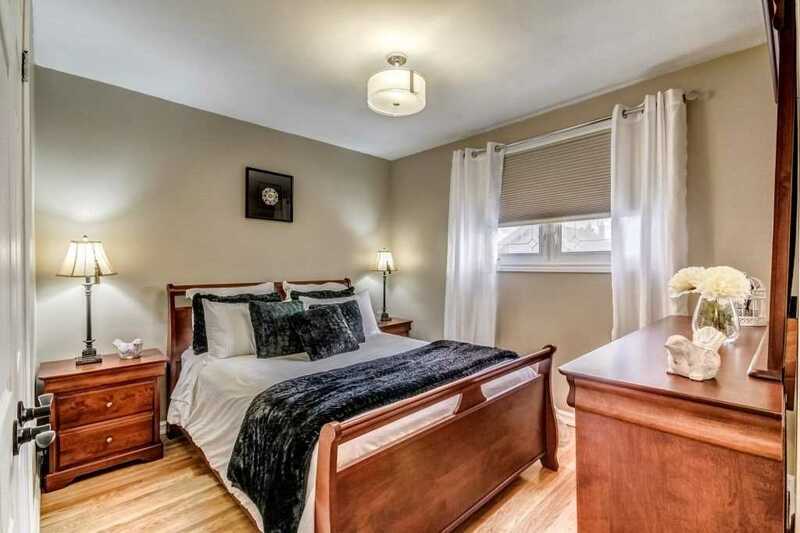 Stunning 3+2 Bedroom Bungalow *Fully Upgraded From Top To Bottom. 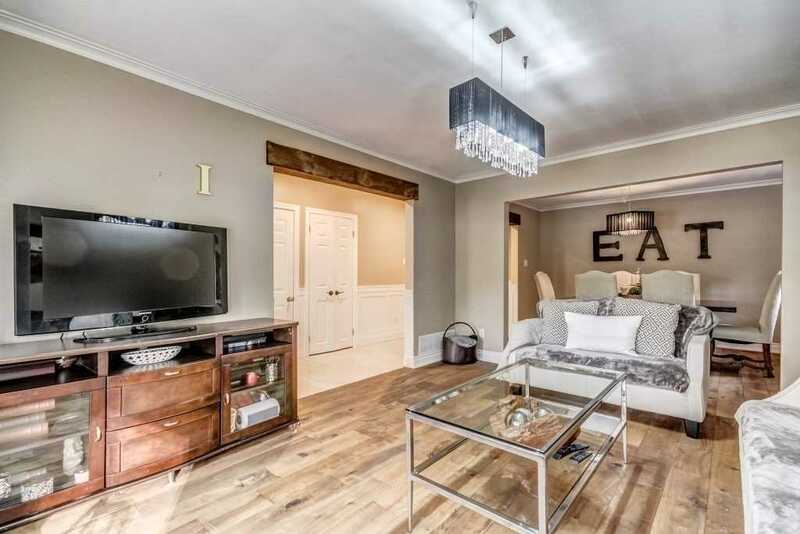 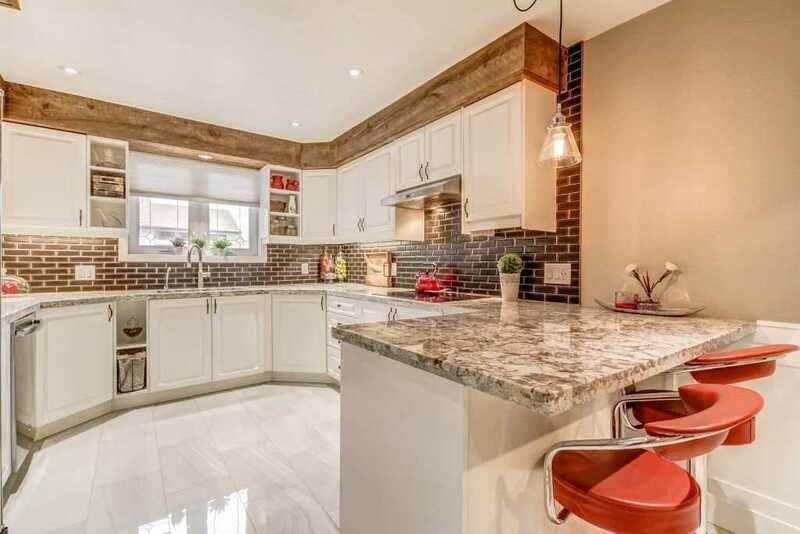 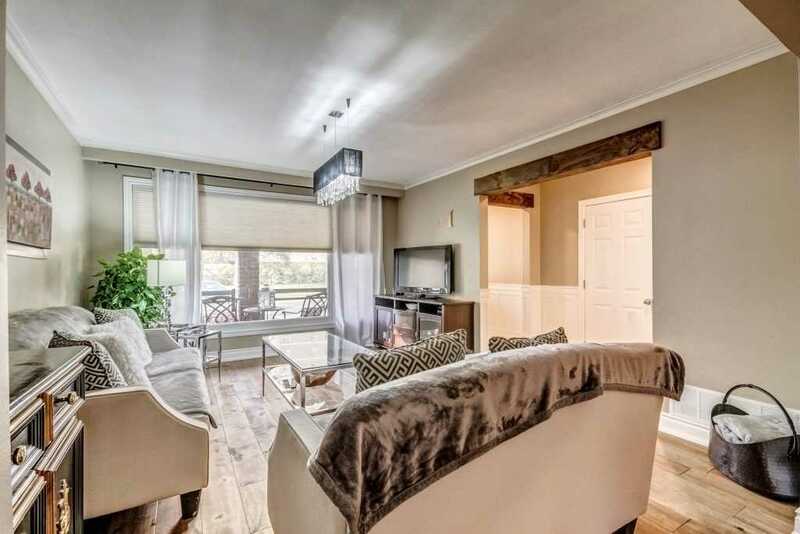 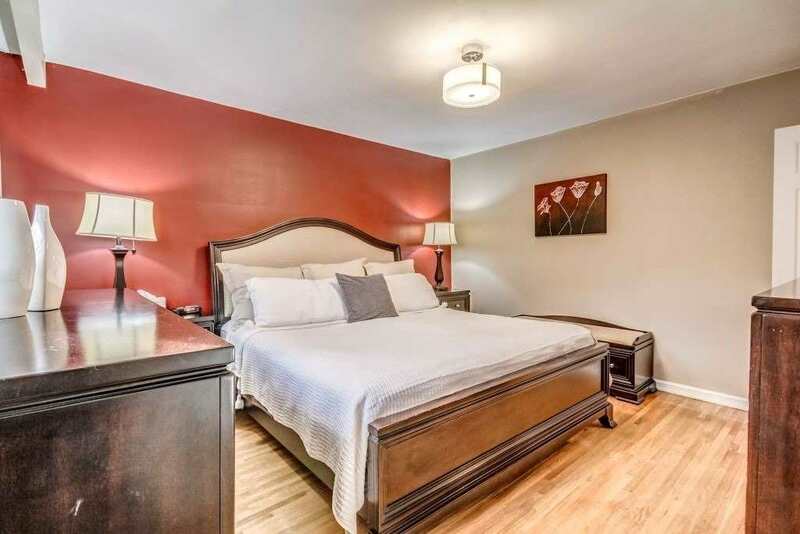 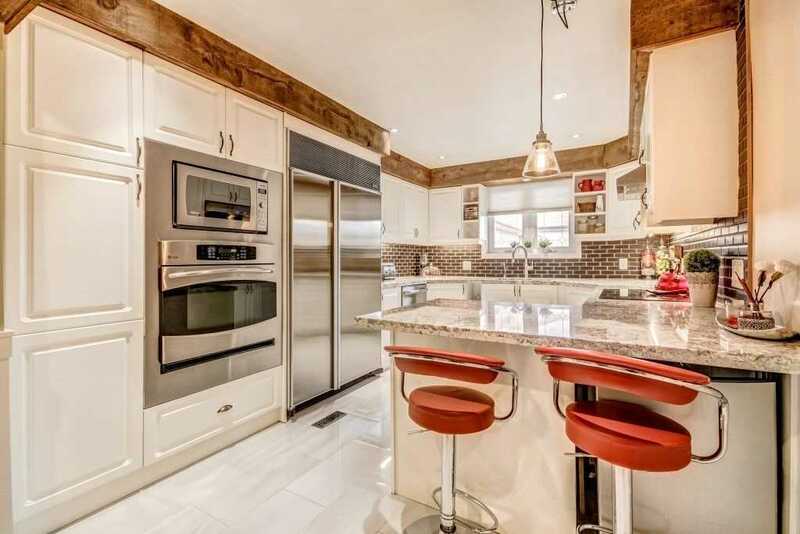 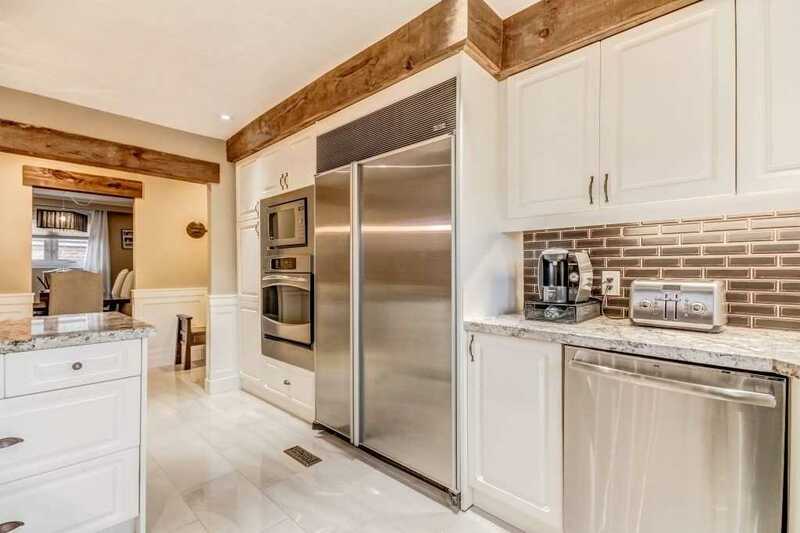 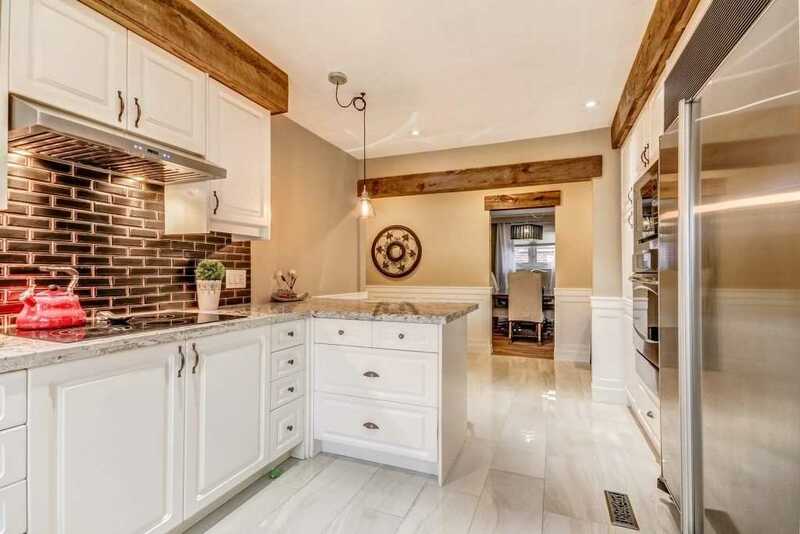 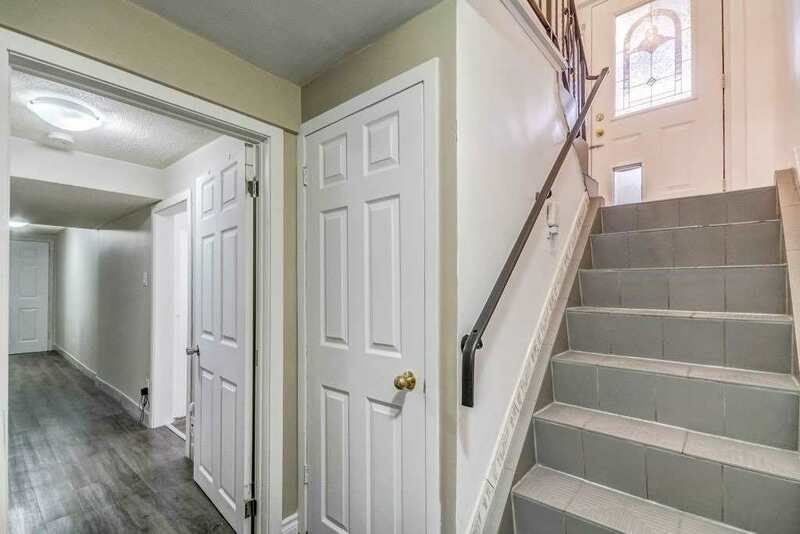 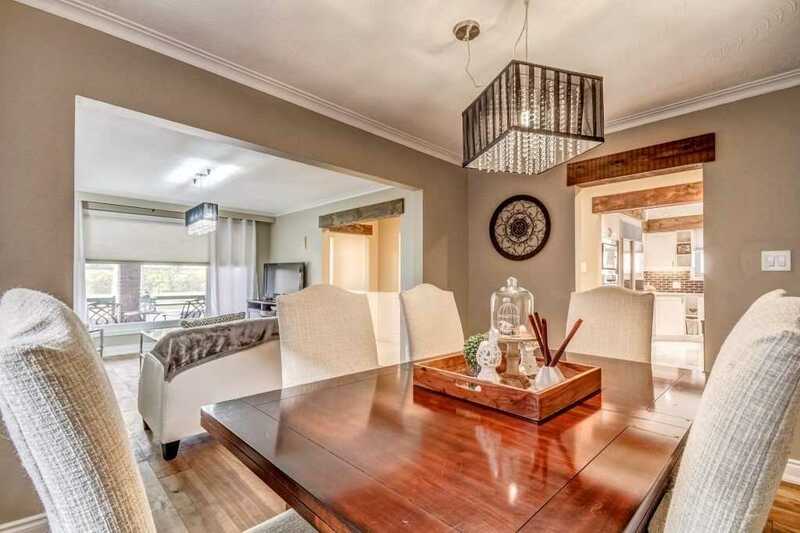 Over 2500 Sq Ft Of Living Space W/2 Living Rms In Bsmt* Crown Mouldings & Wainscotting* *New Designer Custom Kitchen W/Oversize S/S Fridge, Crt Top Range, Wall Oven, Bkfst Counter, Pot Lights* *Hardwood Floors* *New Garage Door & Porch Railings* *New Front Door* Sep. Bsmt Apt W/Living Room, Kitchen., 2 Bdrms & 3Pc Bath, Making It Great Potential For An Add'1 Income* Outdoor Potlights. 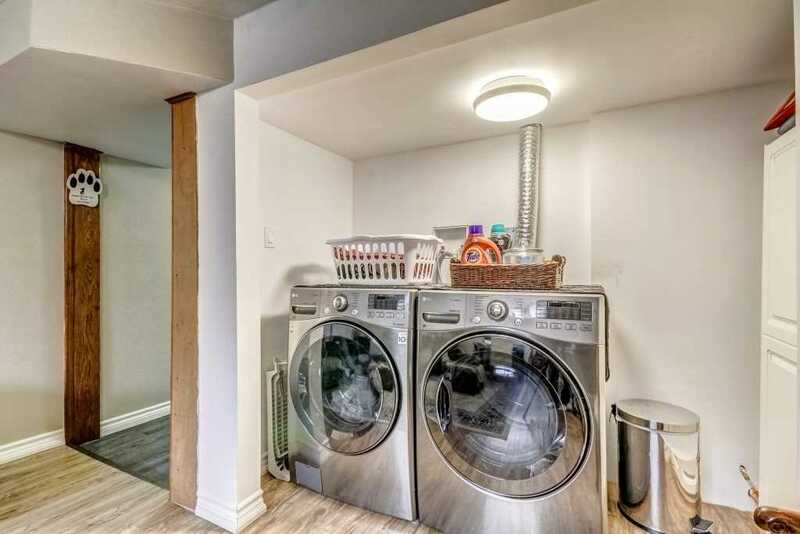 All Existing Appls 2 S/S Fridge; S/S Ctr Top Stove; S/S Stove, S/S Dishwasher, New Washer & Dryer; All Lights Fixtures; All Window Coverings (Excluding Fabric Curtains). 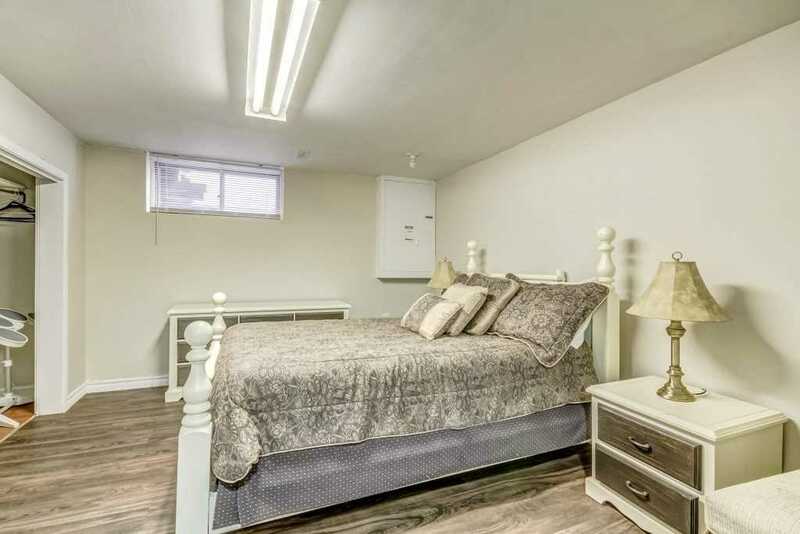 Tankless Hwt (2013), A/C (2013), Furnace (2013), Water Softener.